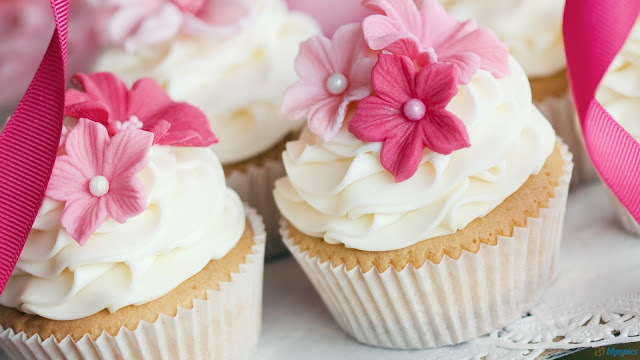 Find the list of cake shops in Nagpur with contact details and address. Address: 552, Shantinath Apartment, Opp. Poonam Mall Inox, Wardhaman Nagar, Nagpur- 440008. Address: Nirmal Ganga,Opp. Nirmal Bazar, New Nandanwan Road Nagpur. Address: Sugat nagar, tathagat square, Ring Road, Jaripatka,Nagpur - 440014. Address: City Post Office Road, Gandhibagh, Nagpur - 440002,Beside Union Bank, Nanga Putala Square. Address: Shop No- 1, Main road, Hanuman Nagar,Near N.S.B Bank,Nagpur - 440024. Address: Plot No 62, East High Court Road, Ramdas Peth, New Ramdas Peth, Near People Gym Nagpur - 440010.